This post hoc analysis is the first to suggest that evolocumab increases the apolipoprotein A1 remnant ratio following 12 weeks of treatment. Compared with medical therapy, catheter ablation led to clinically important and significant improvements in quality of life at 12 months in patients with symptomatic atrial fibrillation. There is an opportunity to increase statin use by improving physician recognition of statin-eligible patients. 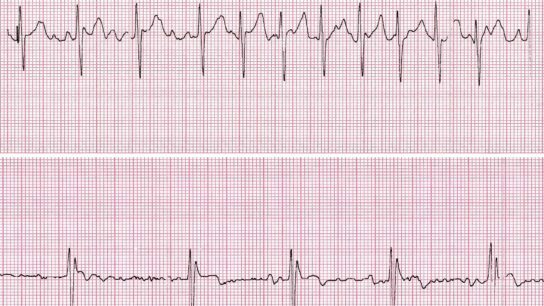 A wait-and-see approach was found to be noninferior to early cardioversion in achieving a return to sinus rhythm at 4 weeks in recent-onset symptomatic atrial fibrillation. CMR-determined RV strain may be a promising non-invasive method to assess RV-arterial coupling in PH.